“Greatness Of Our God,” the debut single from Christian music supergoup Newsboys United, bows today from FairTrade Services. Penned by Colby Wedgeworth, Bryan Fowler and Ethan Hulse, and co-produced by Peter Furler and Geoff Duncan, the song is hitting Christian radio formats around the country this week and is now available to stream/buy. 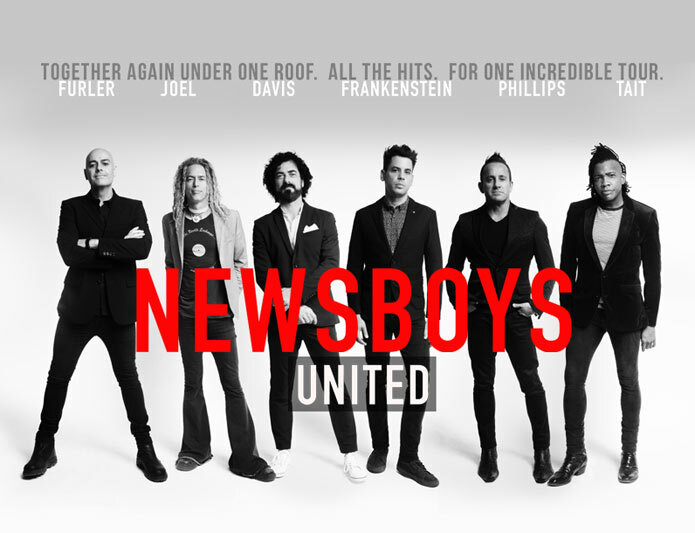 The history-making single from the Newsboys United lineup—which features current members Michael Tait, Duncan Phillips, Jeff Frankenstein and Jody Davis alongside former members Peter Furler and Phil Joel—has already been added to such key playlists as Spotify’s Top Contemporary Christian, Apple Music’s The A-List: Christian and Amazon’s Fresh Christian.